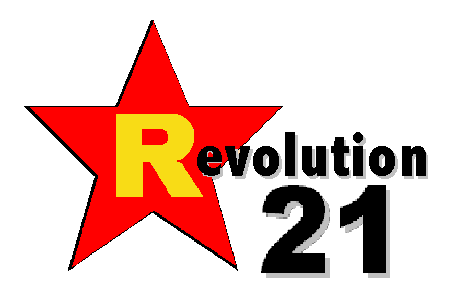 Revolution 21's Blog for the People: 3 Chords & the Truth: BRRRRRT! What does this edition of 3 Chords & the Truth have that Brand X lacks? Only a computer with a hard drive that sounds like it could use some Beano, some Saxy Jazz from the days of Mad Men, more freeform musical variety than anywhere else . . . and a host who knows how to put it all together. Brrrrrrrt! I think that's a heck of an endorsement, myself. No the Big Show isn't up for election, and we won't be inundating you with campaign robocalls. Yuck. But aren't you tempted to check out 3 Chords & the Truth just on account of the farting PC? C'mon, you know you are. This week's edition of 3 Chords & the Truth features a set that mans up, and a dreamy one, too. And there's another scrumptious and long foray into the wonderful world of jazz. It's 3 Chords & the Truth, y'all. Be there or be . . . BRRRRRT!